Yesterday, both Uber and Grab issued public statements announcing the sale of Uber’s TNV and food delivery business in Southeast Asia to Grab. From these statements, we understand that the Uber service will no longer be available in Southeast Asia including the Philippines, from 8 April 2018. In the interim, Grab is to take Uber’s drivers onboard the Grab TNV platform. In the same statement, Grab also made it known that Uber users will need to download and register with Grab to use their TNV services. Shortly after these public statements, Grab, through counsel Atty. 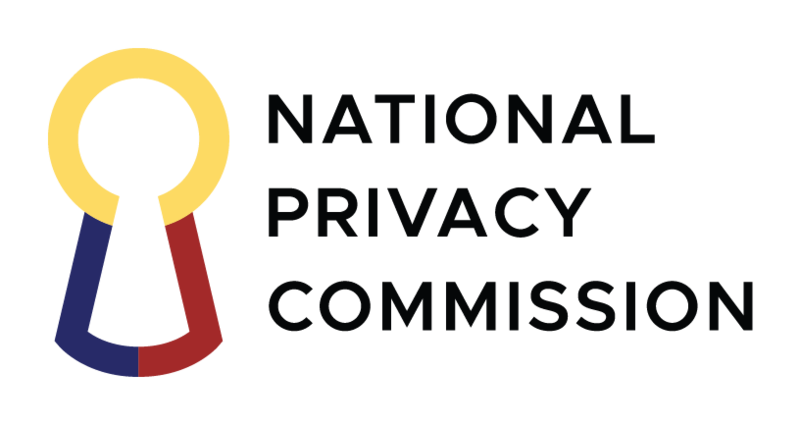 John Paul Nabua assured the National Privacy Commission of their continued cooperation and compliance with Philippine data privacy and protection laws. Grab also declared to the Commission that there will be no sharing of any user data between Uber and Grab. Uber users and drivers will be required to register anew with Grab to allow them to use the Grab TNV platform. We have called on Grab to a meeting next week to enlighten the Commission on this “sale” particularly its provision on the processing of Filipino drivers’ and users’ data and the measures they take in protecting these data. As the biggest TNV provider in the Philippines after the exit of Uber, we want Grab to demonstrate that they could “walk the talk” when it comes to protecting personal data and upholding the data privacy rights of its drivers and users. This sale does not affect our ongoing investigation into past Uber breaches that involved Filipino users. This investigation is continuing and a report would be out soon.